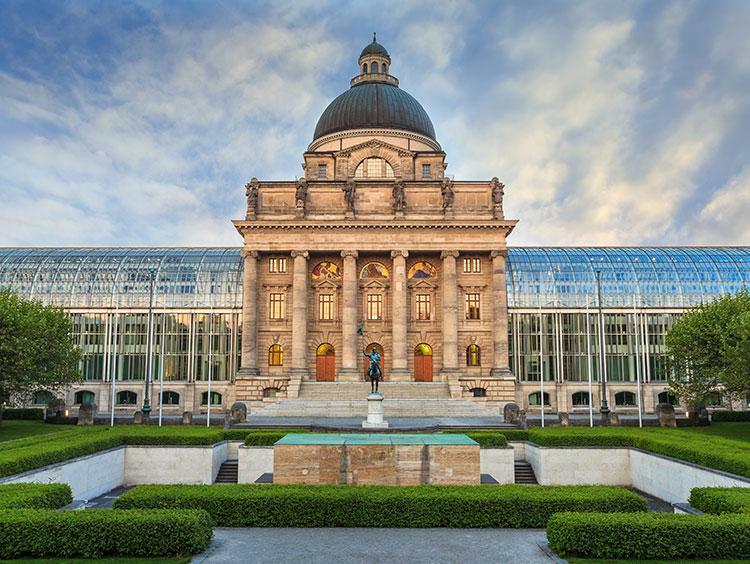 It's time to see for yourself why the Bavarian capital is the place to be! 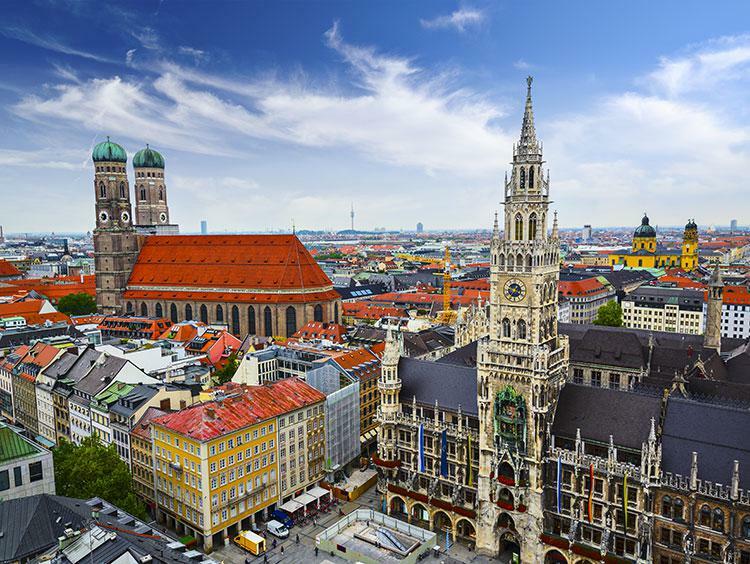 Sure, you can join in the festivities of Oktoberfest in the fall, but do yourself a favor and explore Munich's other noteworthy sites. Relax in the grass of Englischer Garten (one of the largest urban parks in the world) or head to Marienplatz to watch the Glockenspiel chime another hour. Adventure is calling.